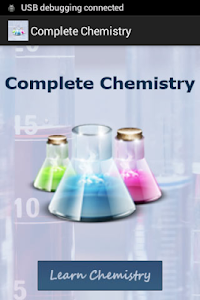 Complete Chemistry focuses on students learning chemistry. 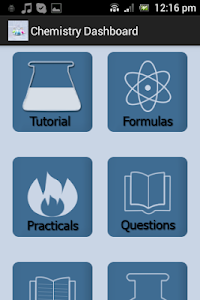 The app covers tutorials, solver, quiz, formulas and dictionary. 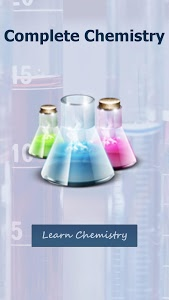 It covers all you need to know to understand chemistry concepts. The chemistry practical exposes you to periodic table and dilution calculation. 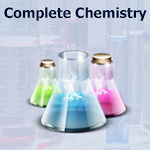 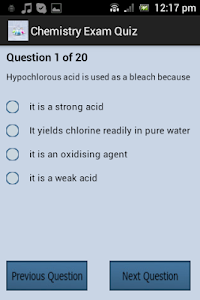 Complete chemistry offers a quiz section for evaluating your knowledge and areas you need to improve on chemistry. 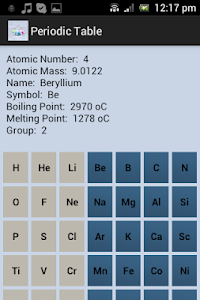 The app also has a note section where you can save notes of items you want to remember or a summary of certain concept. 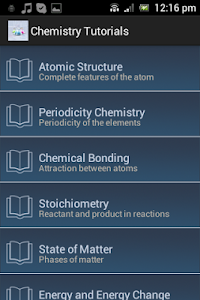 The app basically covers syllabus for exams like WAEC, NECO, JAMB, KCSE, Post JAMB and GCE besides everyone can still use it.